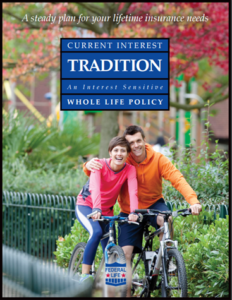 Current Interest Tradition (CIT) is a permanent plan that combines the most attractive features of traditional whole life and universal life insurance. 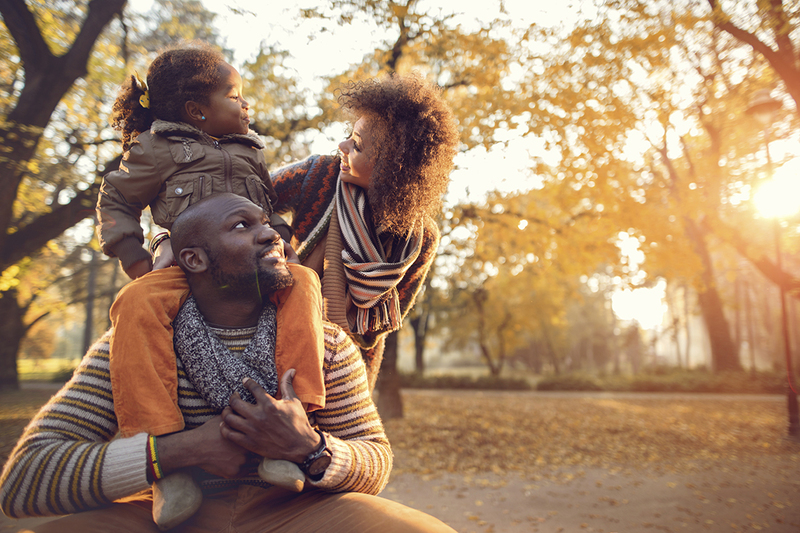 CIT has fixed, level premiums and provides a level death benefit for the insured’s lifetime, through age 100*. In addition to providing guaranteed cash values like traditional whole life, CIT develops an Accumulation Account based on current interest and mortality rates, similar to universal life. CIT also provides a unique Pour-In feature, which allows the insured to add an additional lump-sum at the time of purchase. Premiums are guaranteed to remain level for the life of the policy and are payable to age 100. Premiums are based on the Insured’s issue age (last birthday), gender, tobacco / nicotine use, and selected Face Amount (death benefit) at the time of application. *Policy matures at age 100 for full surrender value.